Thank you for registering for our Twilight Tour, please look through the below information below before your tour. 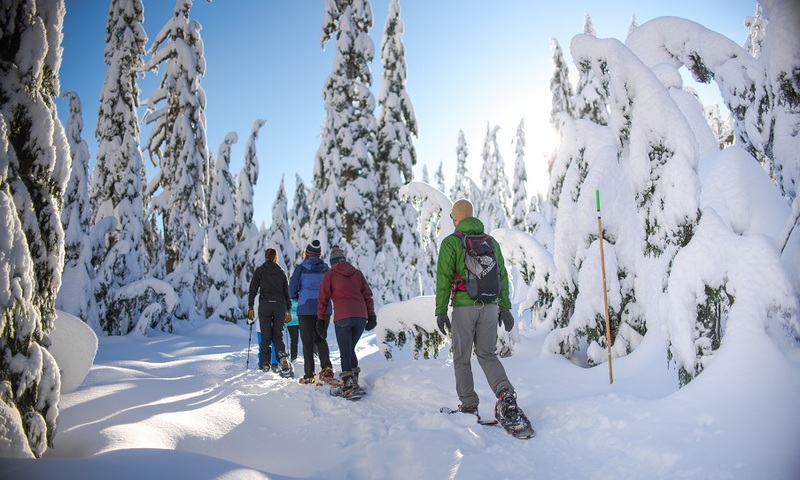 Your snowshoe tour includes: snowshoe guide, snowshoe rentals and trail pass, program materials (a lantern!) and hot chocolate after the tour. Please notify us upon registration of any relevant medical concerns - such as cardiac or respiratory condition or injury. Please arrive by 6:45 pm for your tour at the Snowshoe Centre. All tours will start on time at 7:00 pm as scheduled. Please bring this letter and identification with you for your check in. Please allow ample travel time to arrive at Mt Seymour. The road up to Mt Seymour is a mountain highway and extreme weather conditions can exist at any time. The road is plowed and sanded but winter tires are required and we suggest carrying chains. The Mt Seymour shuttle service is available throughout the day if your vehicle is not equipped with winter tires or chains. As a snowshoe program participant, if you take the shuttle up the mountain we will provide you with a voucher for a free ride down! Please visit www.mtseymour.ca/shuttle-bus for more information. Tours are subject to cancellation if minimum numbers are not reached by 4pm the day before. In this event, we would rebook you on another date or issue a refund. We require a minimum of 24 hours notice if you wish to cancel or reschedule your tour. If you have any more questions please let us know. We look forward to seeing you on the mountain! Thank you for registering for our Chocolate Fondue Tour, please look throught the below information below before your tour. Please notify us upon registration of any relevant medical concerns - such as cardiac or respiratory conditions, injury, or dietary restrictions for Chocolate Fondue. Please arrive by 6:45 pm for your tour at the Snowshoe Centre. All tours will start at 7:00 pm as scheduled. Please ensure you bring identification and this confirmation email with you for your check in. Mountain weather can change quickly. 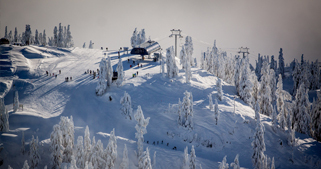 We recommend that you check the Mt Seymour Website the morning of your tour to check for any postponements or cancellations based on weather conditions. Specialty Tours are subject to cancellation if minimum numbers are not reached by 4pm the day before. In this event, we would rebook you on another date or issue a refund. Drop-In tours will run regardless of attendance. We require a minimum of 24 hours notice if you wish to cancel or reschedule any tour you are registered for. If you have any more questions please let us know. We look forward to having you on the mountain!